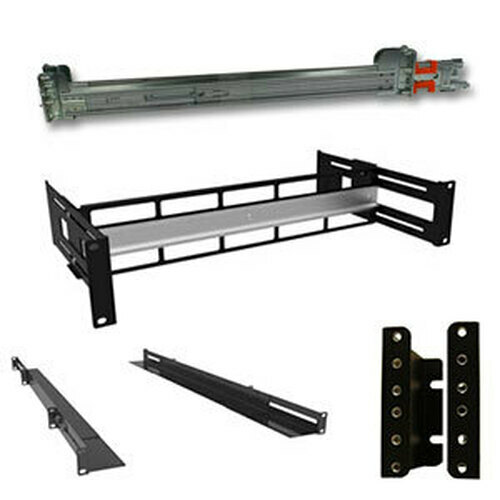 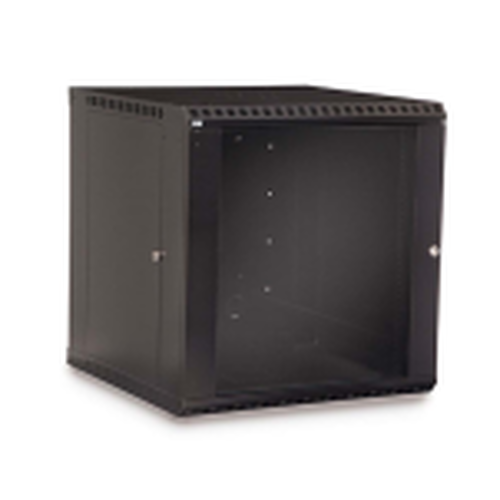 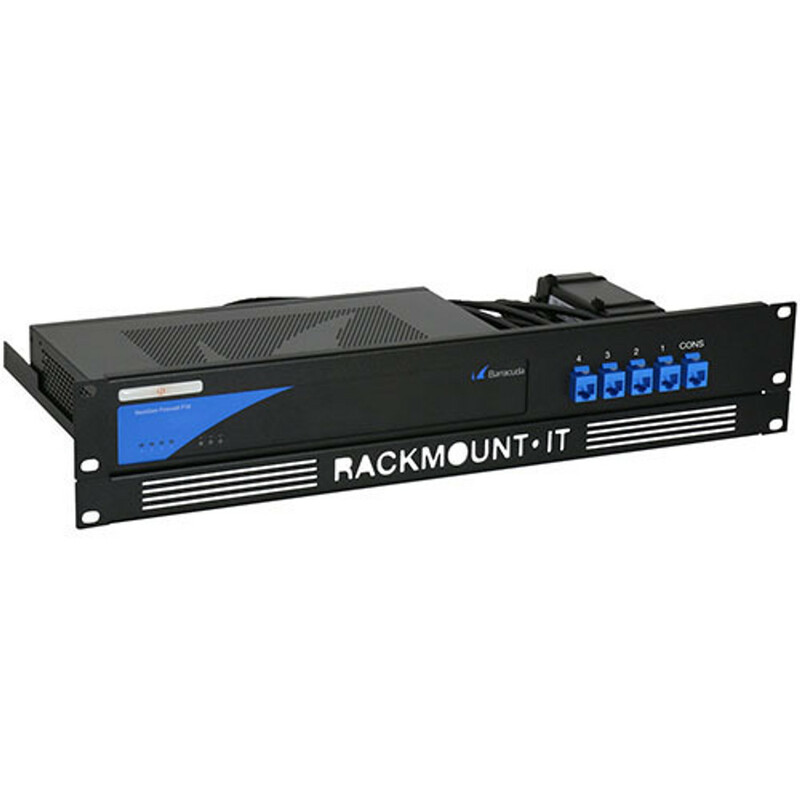 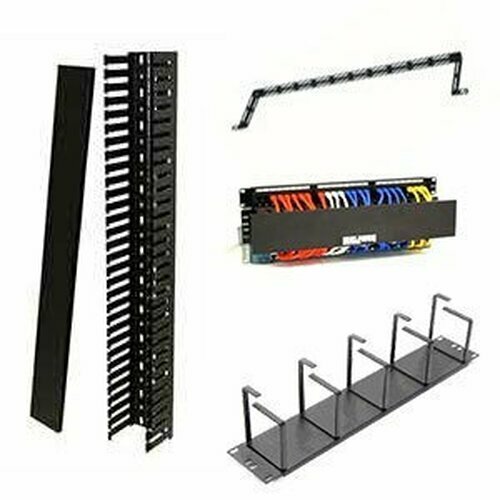 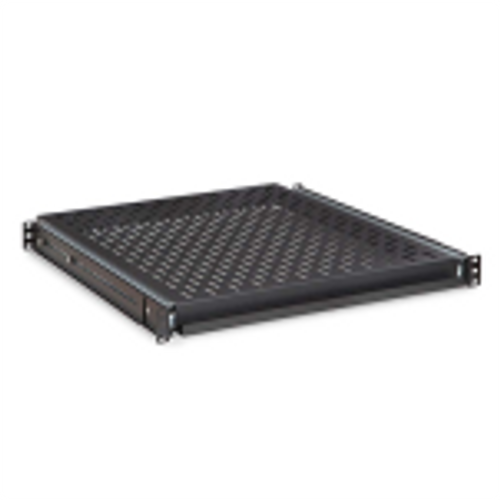 Rackmount Firewall Kits from Rackmount.IT all you to easily mount your Fortinet, Cisco, SonicWall, or WatchGuard equipment with ease. 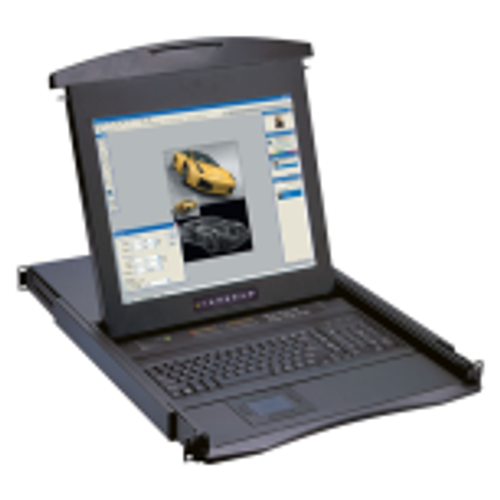 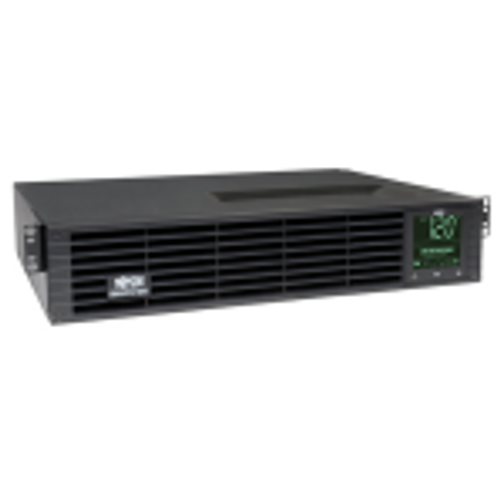 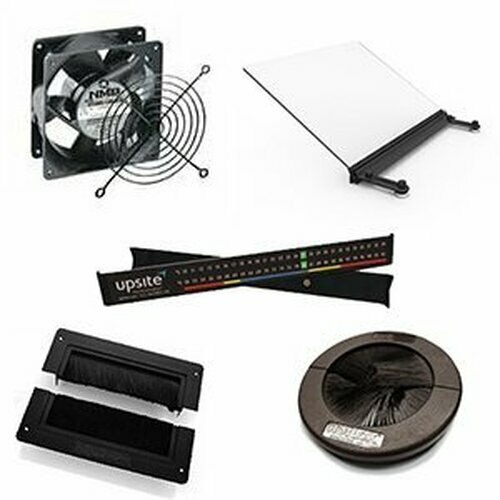 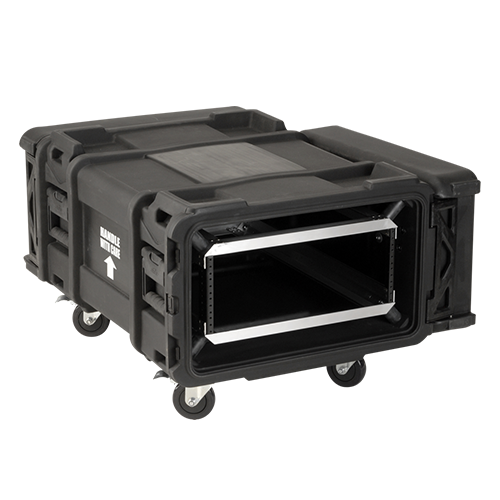 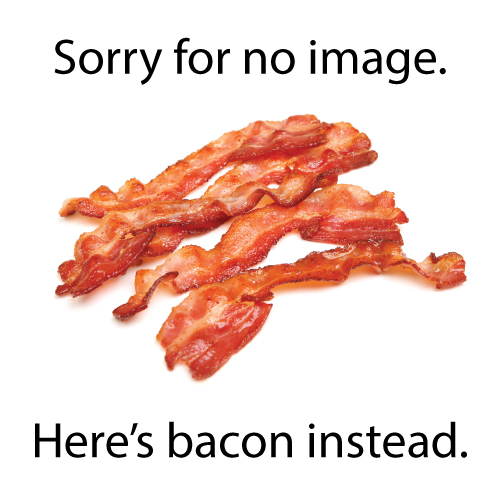 These units help to clean up your rack and increase the reliability of your equipment. 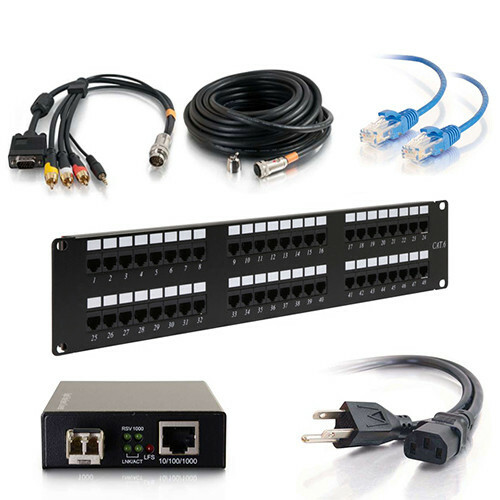 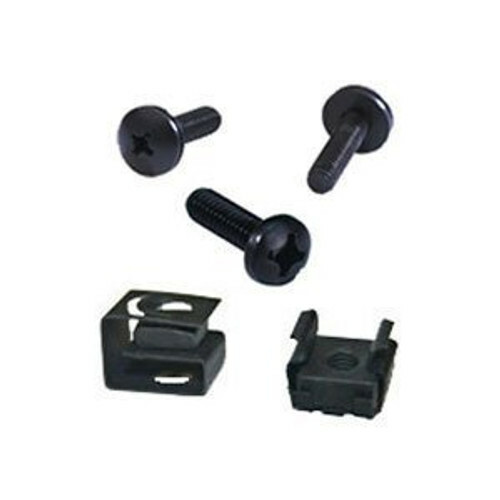 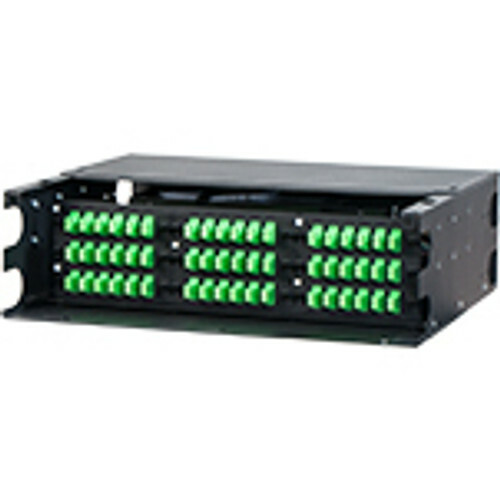 With network connections located in the front, these Firewall Kits make accessing cables extremely easy. 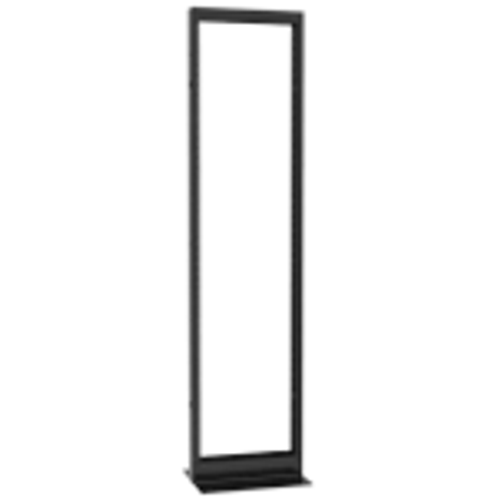 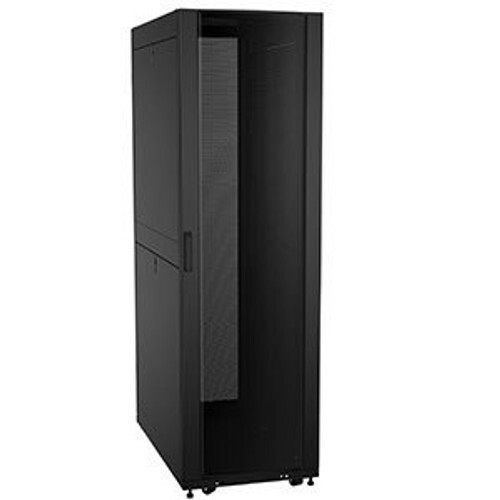 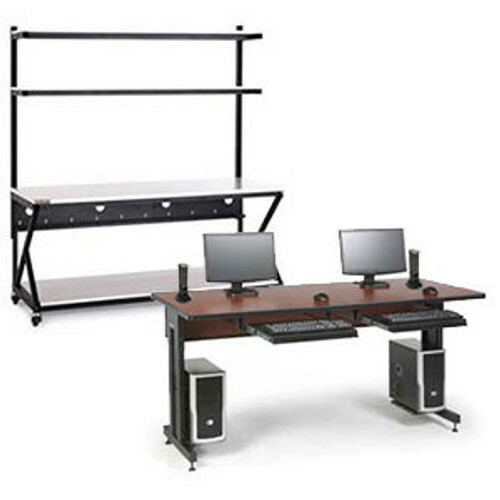 Quick installation and a variety of colors make these units a smart addition to your 19 inch server rack.